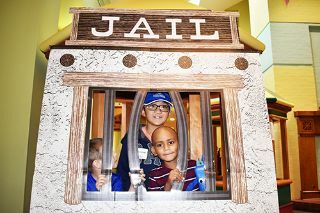 While Ronald McDonald House Charities® of Memphis cannot make medicine taste better or take away painful treatments, we can help lessen the burden and ensure families have the stability and resources to keep their child healthy and happy. 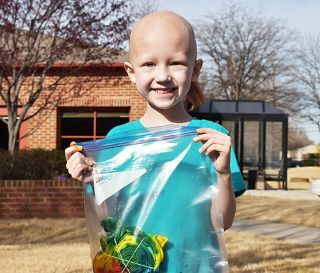 Because of Ronald McDonald House Charities® of Memphis, families can face the weight of illness together and enables families to focus on the health of their child rather than anything else - paying bills, cooking meals or cleaning the House. Families are allowed to preserve a sense of normalcy with home-cooked meals, comfortable beds and recreational activities for the family. 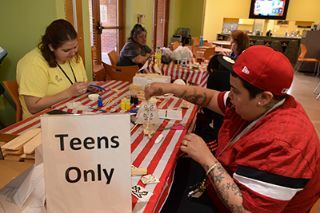 Ronald McDonald House Charities® of Memphis is a place where every child can still be a child thanks to a safe, nurturing environment with all the safe and comfortable accommodations of home. Every family can stay a family, sharing compassion and love while finding respect and privacy. 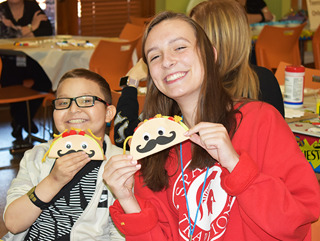 Ronald McDonald House® is a place where every dedicated staff member and caring volunteer knows the most important thing is the well-being of a child. 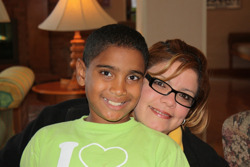 Click the links to the right to read how Ronald McDonald House has allowed each family to stay a family through a support system and friendships with others who are facing similar anxieties, hardships, and uncertainties.